Who is the Millennial Customer? The term “millennial” gets tossed around a lot in the modern media, but what does it actually mean? Millennials are simply people born between 1980 and 2000. As you can see by that wide range of birth years, that’s a large percentage of the current adult population of the world – and that population has a tremendous amount of buying power. Millennials make up a quarter of the world population and theirs make up just over 20% of the overall purchases made by consumers every day. That makes them a part of the marketplace that companies simply cannot ignore, and a part that any successful company would never want to overlook! The way that companies market to the millennial customer is altogether different than the way they advertised and marketed to generations prior. This is because the interests and values of this generation are different – and their desires as consumers follow suit. Millennial consumers are more likely to be motivated by their values or by supporting a cause than they are to be motivated simply by a product or service. Likewise, this consumer group is more likely to expect an experience over simply looking to purchase a product or undergo a simple, straightforward service when interacting with a retailer. 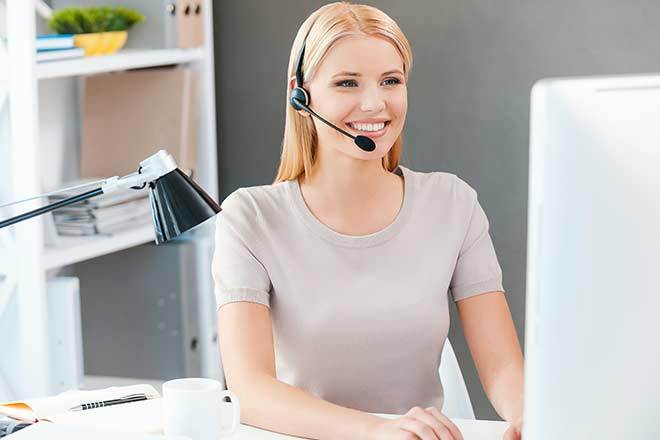 This experience-driven consumer trend has changed the way companies of all kinds interact with the millennial customer – and it should certainly impact the way your call center serves them, as well. Today’s consumer – and that largely means the millennial customer – prefers self-service to interacting with a live agent whenever possible. They like things to be easier, quicker, and to work on their schedule, rather than requiring them to carve out time to make things happen. A generation ago, these may have sounded like unreasonable requests from a customer service entity. These days, they’re not just what consumers want – they’re the standard that you must meet to ensure you’re meeting consumer needs and giving them the experiences that they want. 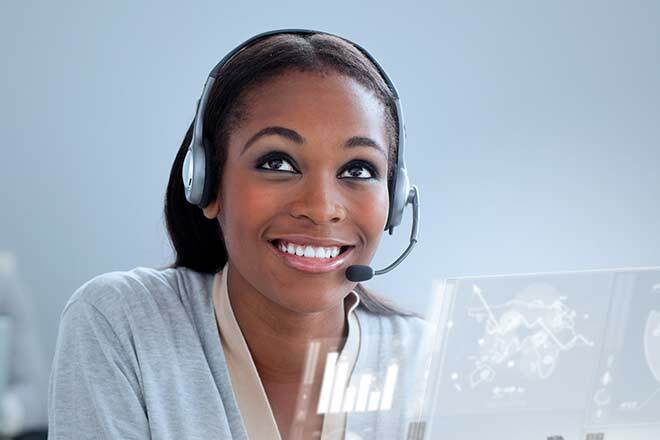 How to Cater to Millennials in Your Contact Center? It is well-known that the millennial customer is not traditionally a big fan of the contact center. This stems from a variety of factors. 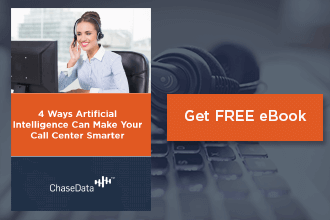 Examining each of these will help you understand why this consumer group traditionally avoids the call center, as well as how to adapt your facility to be the exception to that rule and meet their needs. Millennials aren’t big fans of phone calls. You are more likely to find a millennial on their phone if they are using text or other application. When they do use voice for conversations, it is often driven by VOIP interfaces. Companies are increasingly adopting this technology to keep pace with these changing preferences. When they do use the phone, they expect to do so on their schedule– not yours. Millennial consumers don’t like to wait. They don’t have time! With today’s work, school, and social schedules packed to the brim with things to do and places to go, there is no room for waiting on hold with a contact center. Offering informed hold options – such as wait time information – as well as alternatives such as callbacks gives your consumer more options and allows them to work contacting your center into their schedule. Millennials would prefer to do things themselves than have you do it for them. Self-service is popular with millennials. They prefer to do things themselves, such as work from a menu or a touch screen without having to speak to a live agent whenever possible. This prevents any awkward conversations, wasted time, or other issues that often come with call center exchanges – all of which are despised by this consumer demographic. If they must interact with brands directly, they expect to be entertained and engaged. Millennials are famous for their preference for experiences over products or straightforward services. They want their favorite brands and companies to engage and entertain them with content, rather than just advertisements both in stores and in traditional advertising. Doing this makes them feel more like part of their favorite companies and less like a consumer, something this age group values. Millennials prefer companies to meet them where they are. Do you have a social media presence? Even if you don’t have a company or brand page, you may want to have resources for reaching out to consumers on popular messaging platforms. This meets your consumers where they already are, adding another level of convenience to your customer service and further bolstering the customer experience you provide to your millennial consumers. Today’s technology is increasingly geared toward meeting the needs of millennial consumers because they are now a larger and more powerful part of the purchasing population. You are likely to find that if you adopt the day’s newest and most intuitive technology, it is already tailored to meet the needs of this important demographic – and they’re likely already using some form of it, themselves! Whether you’re still looking for ways to meet the needs of your millennial consumers or just want to improve your customer service overall, ChaseData has the solutions you need to do exactly that. Contact us today to see exactly what we have to offer. Your consumers of every age and demographic will be delighted with the service and experiences you are able to provide using our tools and technology!